TIANJIN, Sept. 19 (Xinhua) -- Despite economic uncertainties at home and abroad, policymakers, business leaders and industry experts are optimistic about China's economy as they gather for the Annual Meeting of the New Champions 2018, also known as Summer Davos. 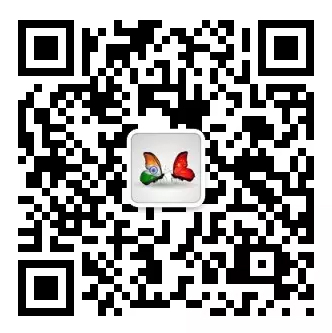 "China's economy has sustained positive momentum and steady growth. In particular, new drivers of growth are evolving," Premier Li Keqiang said Wednesday when addressing the opening plenary of the Summer Davos in northern China's Tianjin. China's GDP expanded 6.8 percent in the first half of the year, above the government's annual target of around 6.5 percent. The growth has remained between 6.7 percent and 6.9 percent for 12 consecutive quarters, highlighting its economic resilience. In an interview with Xinhua, Klaus Schwab, founder and executive chairman of the World Economic Forum (WEF), said that there had always been many critics and pessimists who forecast that China's economic growth would come to an end, but they turned out to be wrong. Despite the fact that the world economy faces many challenges, such as trade friction, debt problems and even the impact of global warming, Schwab said that he is optimistic about China's economy. Facing downward pressure on the economy over the past few years, China has refrained from resorting to a deluge of strong stimulus policies, but focused on fostering new drivers, Li said. China has been in transition from investment and export-fueled growth to a development model that is more reliant on innovation and consumption. Li said that the new growth drivers have brought better-than-expected outcomes and played a key role in keeping economic growth stable, adjusting economic structure and increasing employment. Thanks to government measures such as reducing corporate costs, enhancing intellectual property rights (IPRs) protection and cutting administrative red tape, companies representing the "new economy" are thriving. In 2017, 16,600 new businesses were set up each day on average, up from 6,900 in 2013, proof that entrepreneurship is on the rise. China's online retail sales went up by more than 30 percent annually, and emerging consumption, such as information consumption and green consumption, has also grown rapidly. Consumption has contributed more than 60 percent to China's economic growth, Li said. With government initiatives, some new sectors gained international recognition. China is now at the global forefront in sectors including electronic payment and new energy vehicles, according to Albert Ng, chairman of Ernst & Young China. "Consumption and innovation are key to China's future growth," Ng said, adding that innovation should start at the grassroots level. As China keeps opening up and supporting economic globalization, global entrepreneurs at the Summer Davos see a booming market here. Elisabet de los Pinos, CEO of Aura Biosciences in the United States, believes that the premier's speech will encourage more international companies to invest in China. She was impressed by China's reform and opening up and its commitment to enhancing globalization and strengthening IPRs protection. "We look forward to doing business here," she said. Delair, a France-based supplier of commercial drone solutions, had already taken action. Delair announced at the Summer Davos the opening of its first office in China, as the company seeks to increase its presence in the rapidly expanding Chinese market. "China is an extremely fast-growing and dynamic market with a wide spectrum of challenges and needs that are well suited to our drone solutions," said Michael de Lagarde, president and co-founder of Delair. Oliver Cann, head of media content with WEF, summarized eight surprising facts about China in a recent article. He cited recent research from Tsinghua University, saying two-thirds of global artificial intelligence (AI) investment is currently going to China, which has helped the Chinese AI industry grow 67 percent in the past year. "The Chinese government is highly supportive of attempts to establish China as a leader in the field of AI, but it's not acting alone, as the private sector increasingly sees China as the best destination for investment," he wrote. 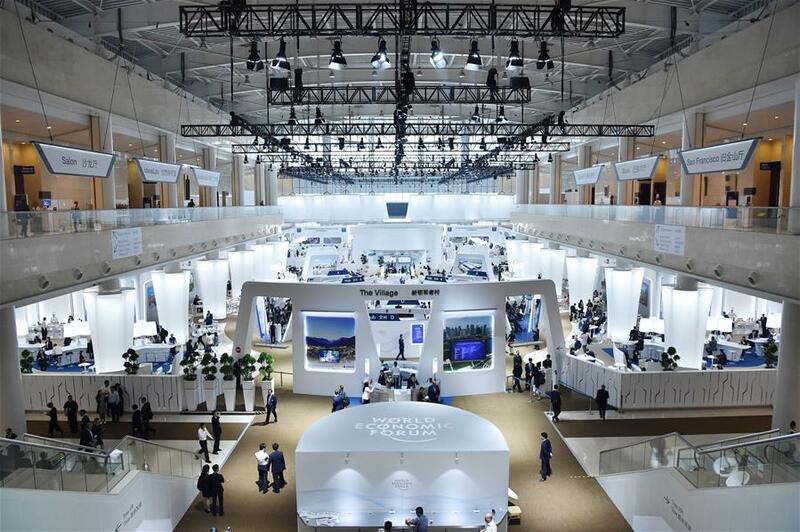 Established by the WEF in 2007, the Summer Davos Forum is held annually in China, alternating between the two port cities of Tianjin and Dalian. Themed "Shaping Innovative Societies in the Fourth Industrial Revolution," the three-day event has drawn more than 2,000 politicians, businesspeople, scholars and media representatives to discuss issues that will shape the future, such as new economic engines and applications of advanced technologies ranging from AI and robots to blockchain. The First Industrial Revolution used water and steam power to mechanize production; the second used electric power to make mass production possible and the third used electronics and information technology to automate production. Schwab believes that future competition would not be based on the ability to produce with low costs but determined by being the first in adapting to and adopting new innovative products and services. "China will certainly take the lead," he said.